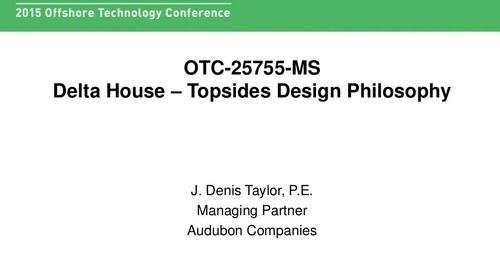 Learn how Audubon Engineering Solutions executed adaptive and robust techniques to meet and exceed Delta House project expectations, as well as position LLOG Exploration for continued success. 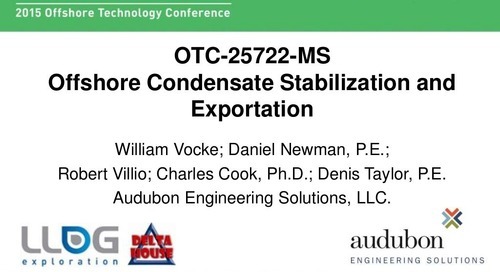 Discover the benefits and methodologies behind the installation of a condensate stabilization system on the Delta House Floating Production System (FPS). 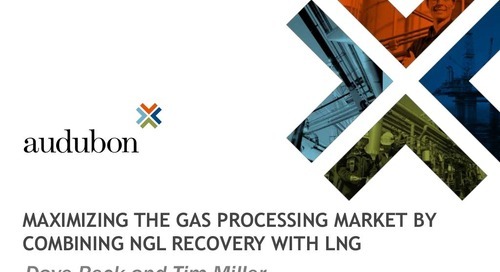 A demonstration of the commercial advantages and technical challenges of producing LNG in the midstream market.